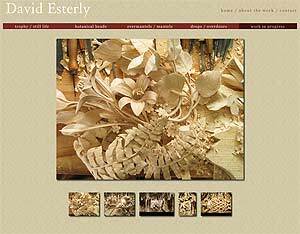 Below you can find a list of portfolios from top wood carvers. Patrick Damiaens master wood carver and ornamentalist currently works in Flanders, Belgium. 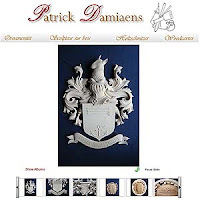 He mainly carves in the Liege and Aachen styles: furniture, wood panels and architectural details. David Esterly works in the tradition of Grinling Gibbons (1648-1721), whose spectacular cascades of flowers, fruits and foliage revolutionized ornamental sculpture during the age of Christopher Wren. Chris Pye began woodcarving in 1975, originally studying under master carver Gino Masero. 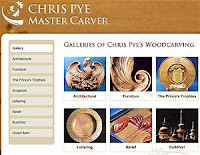 He is a member of the Master Carvers Association. His work covers a very broad range of styles: from the traditional, through modern, to post-modern, to studio-quality stand-alone pieces. John Bryan Has been making things out of wood for the past thirty years. 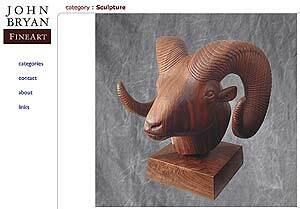 His work includes bas reliefs, mantels and sculpture.